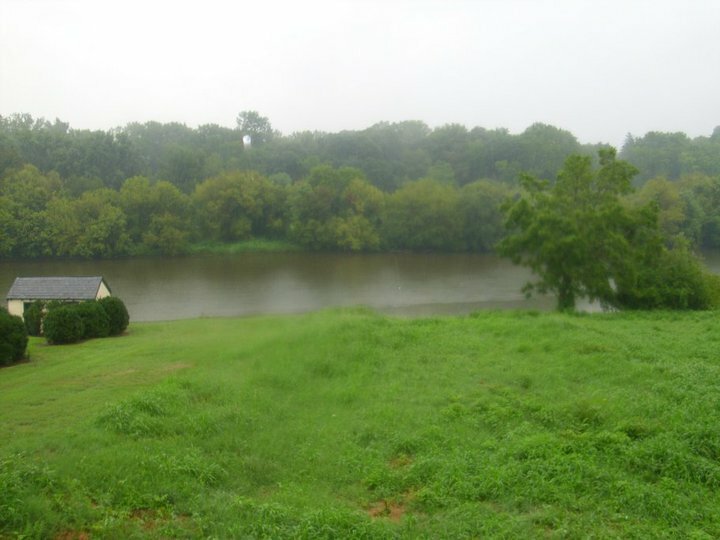 The Union forces would have crossed over the Rappahannock river from the wooded side to the hill on which I was standing. 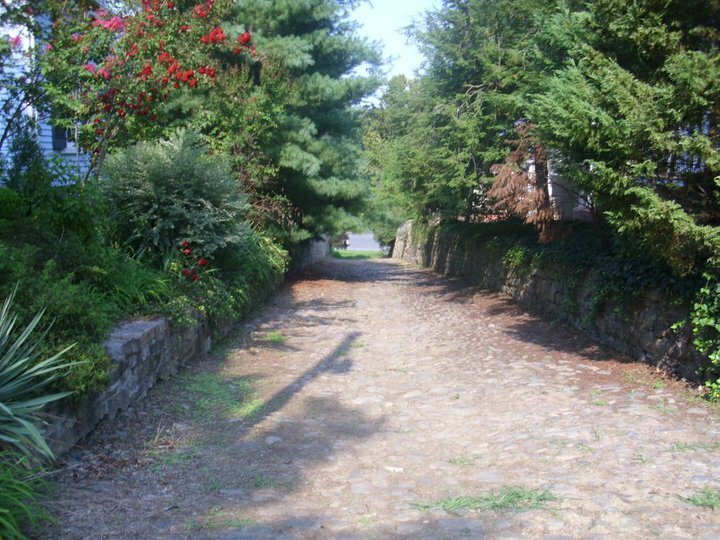 This was one street that the Union troops used to get into Fredericksburg once they crossed the Rappahannock. This street is called Rocky Lane. You can see the river at the end. This was the position of the center potoon bridge (there were 3 bridges this was the middle one). 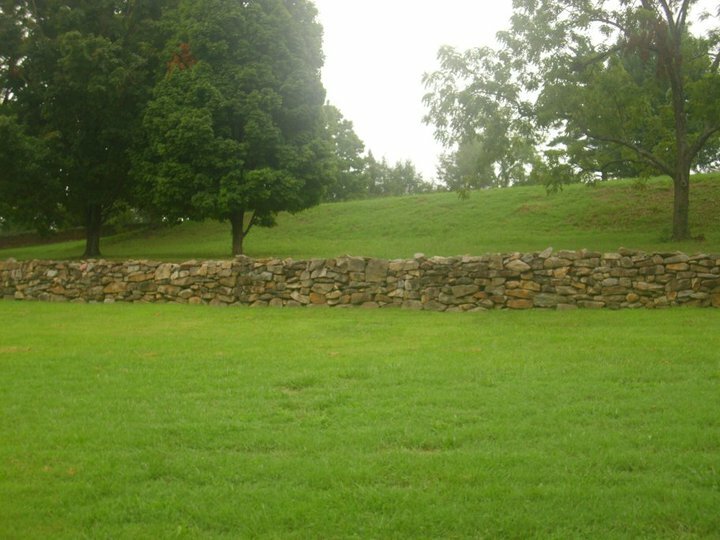 Part of the original wall at the sunked road, Marye's heights Fredericksburg. The Union soldiers charged this wall during their assualt on Marye’s Heights. It was held by Georgian and South Carolinian troops. 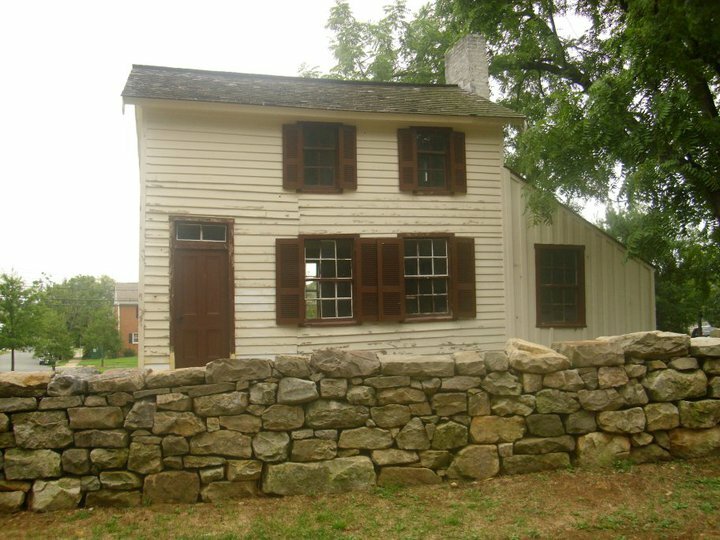 The Innis house stood in this location throughout the Battle of Fredericksburg. The Innis house was built sometime in 1861 on the property of Martha Stephens. It was lived in by John Innis, a common law husband of Martha. We have so much to be thankful for here in America. We have a free nation in which we can worship God unfettered by an oppressive government. We have more money than any other nation in the world. That is a great blessing. The great majority of America also is well fed and has family to be with. There are things innumerable to be thankful for. I challenge you to take some time this thanksgiving season and make a list of all the things you are thankful for. Many if not most of you know the classic hymn It Is Well With My Soul. It has been sung for more than a hundred years in churches all across America. Not many people know the story behind this very inspirational hymn. Horatio Gates Spafford was born in North Troy, New York October 20, 1828. He was a rich Chicago lawyer. This song has very cheery and bright words in the chorus: It is well with my soul. Something that sounds very hopeful but when you read the story you will see that God was the only one that made him able to say it is well with my soul. In 1870 Horatio and Anna’s son Horatio Jr died of scarlet fever. This was just the begginning of tragedy for them. Horatio had large land investments in Chicago . When the Great Chicago fire destroyed a great majority of the city in 1871 he lost almost all of his investments. 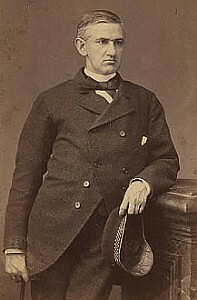 In 1873 Horatio scheduled a vacation for himself and four daughters and wife Anna to Europe. Due to last minute business needs he was forced to stay behind and send his family on ahead on the boat S.S. Ville du Havre. His plan was to follow soon after them to England. Horatio immediatly after receiving the telegraph from Anna boarded a ship headed for Cardiff to reunite with his wife. The captain of the ship came to Horatio when they were over the accident site. He said that this was where it happened and that the water at this point was 3 miles deep. All Horatio could say was that “It is well with my soul.” Spafford returned to his cabin and according to his daughter penned the words to the now world famous lyric. The Spaffords had suffered horrible tragedy, but they did not turn their backs on God. They returned to Chicago to begin a new life. Not long after returning to America they felt they were called to serve the Lord in the Holy Land. They started a colony in Jerusalem call the “American Colony.” Through this ministry they cared for the sick, needy, and homeless. They did this the rest of their lives. I’m sorry that there has been a shortage of posting I have been and still am under the weather with a rather severe flu or something 😦 More posts will come just not right away.